Shocked by your new Bethesda property tax assessment just received in the mail? You have the right to appeal your assessment — and I can provide you with the ammunition to do so! 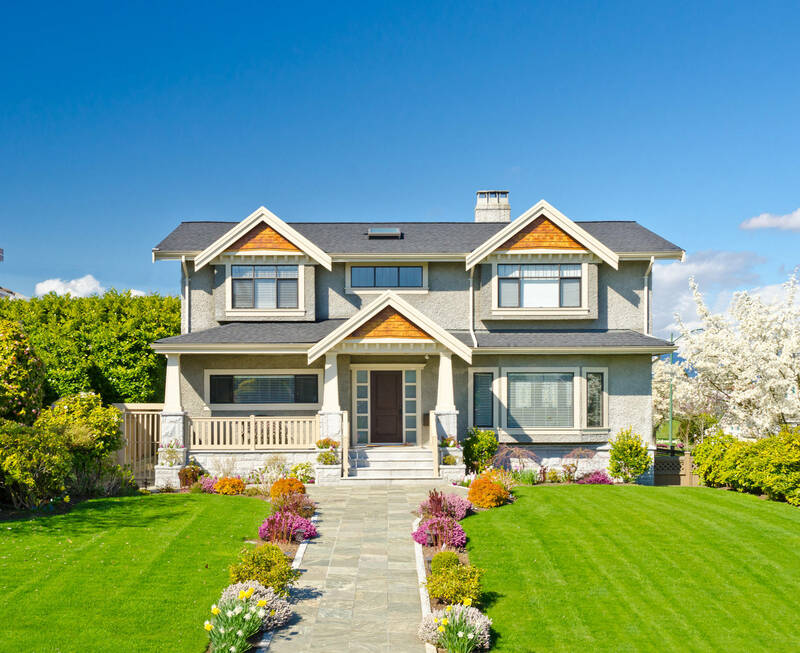 If you are surprised to see a higher than expected valuation of your Bethesda, MD or nearby Montgomery County home, it could be worth your time to appeal the assessment. If you have just received a “new market value” assessment, there is no time to waste. The tax assessors take into account a variety of recent neighborhood sale factors. Perhaps your home is not as upgraded as several homes nearby that recently sold at premium prices. The tax assessor doesn’t knock on your door to see if you just installed new kitchen cabinets, stainless steel appliances and granite counter tops. Just like the infamous “zestimates” the tax assessor’s office is wrong more times than it is right. There is no reason to pay more taxes than necessary. If you feel the valuation is off, plan to make a written appeal, and if successful, that could save you some bucks over the next 3 years. The first step in appealing is to prove that the true market value of your property is below the assessed value. I can help you in that process with a c omparable property sales analysis from the last few months which will show the current market value of your property. So this is where I come in, with my offer of a complementary Market Analysis. 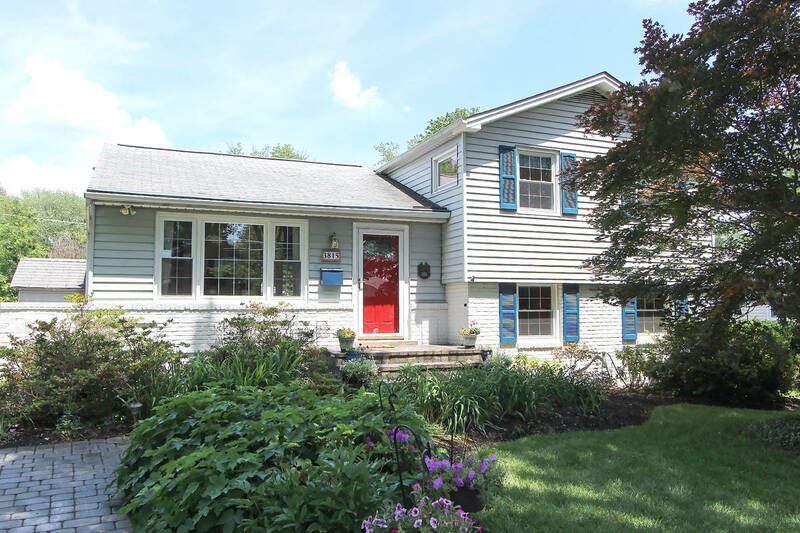 Over the years, many Bethesda and area homeowners have been successful in appealing their property taxes with the information I have provided them. For properties located in Bethesda, Chevy Chase, Kensington, Rockville or Silver Spring, just call me. I will ask you to send me a description of the home, its condition, list of any upgrades you have made, if any. I will send you a free Market Analysis Report that you can use for the appeal. Use the back of your new Tax Assessment Notice to file the appeal along with my CMA report.